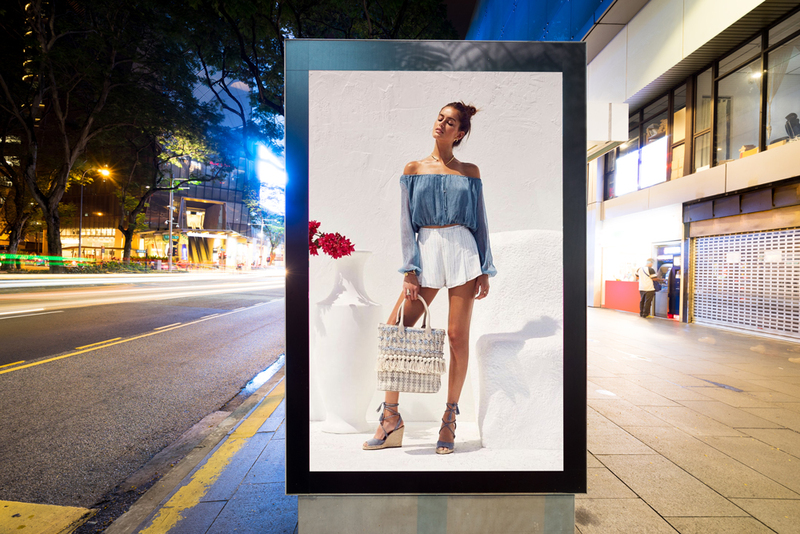 The free mockup of the day is City Street Advertisement Vertical Billboard Mockup, which is designed to showcase your advertisement stuff in a creative way. This awesome mockup is designed by Dribbble Graphics, one of the finest and best designer blog on the web. Via smart-object layer you will be able to get the desire result. So keep hooked with us for more free mockup templates.